Prominent & Leading Manufacturer from Ahmedabad, we offer pipe heaters, casted heater, ss pipe heater, water heater element and industrial plate type heater. Empowered by the use of advanced technology, we are presenting a broad assortment of Casted Heater. 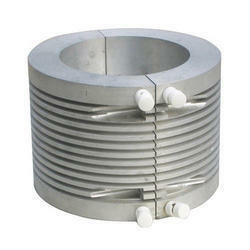 Our offered casted heater is checked on various quality parameters for to ensuring the quality. 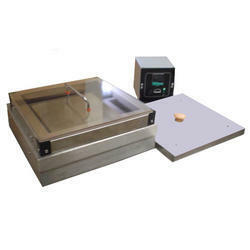 The casted heater offered by us is well known in the market for its optimum efficiency. Additionally, our offered casted heater can be availed by our clients in customized options at competitive prices. Empowered by the use of advanced technology, we are offering a broad assortment of SS Pipe Heater. Our offered pipe heaters are manufactured with premium quality components and advance technology. 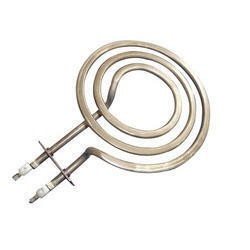 The offered pipe heaters are can be customized as per varied needs of our valuable customers. These pipe heaters are tested on several parameters of quality before delivering to customers. We are manufacturer of Heater. We are manufacturer of Industrial Pate Type Heater.